The digital age loves maps, but not everywhere in the world is represented equally. Digital survey application tool Map Your World is changing that, by putting children in charge of change. Inspired by their own 2007 documentary ‘Revolutionary Optimists’, US filmmakers Nicole Newnham and Maren Grainger-Monsen created the multimedia storytelling project so that young people could collect data and give their neighbourhoods a voice. 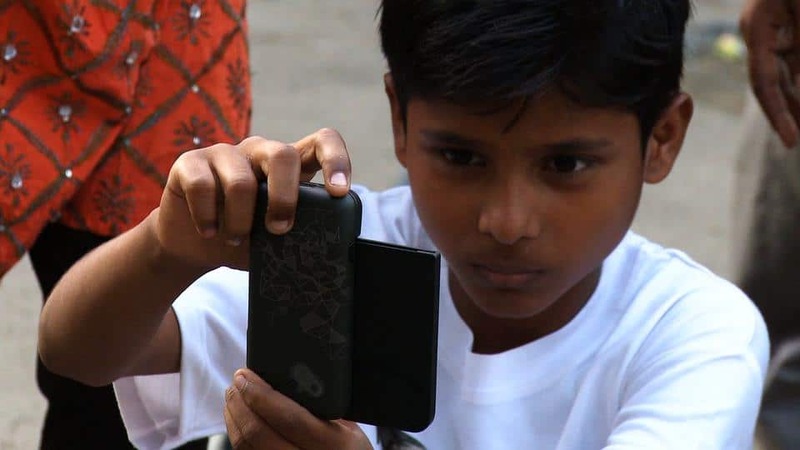 The Sundance award-winning film followed children in India who, discovering their Kolkata slum didn’t exist on Google Maps, took surveys of the inhabitants. With the help of local ex-lawyer Amlan Ganguly’s NGO Prayasam, and arming themselves with the title ‘Dakabuko’ – which means ‘the courage of a daredevil’ – they hand-drew maps and collected information digitally, using mobile survey and GPS mapping technology to make sure every single person was represented. The children then transformed themselves into young vaccine superheroes by tracking residents’ polio vaccinations to make ‘Health for All’ a reality. In 2014 their methods were developed into an online tool, and Map Your World is currently entering classrooms worldwide as young mappers support and learn from each other, with a focus on climate-vulnerable populations. 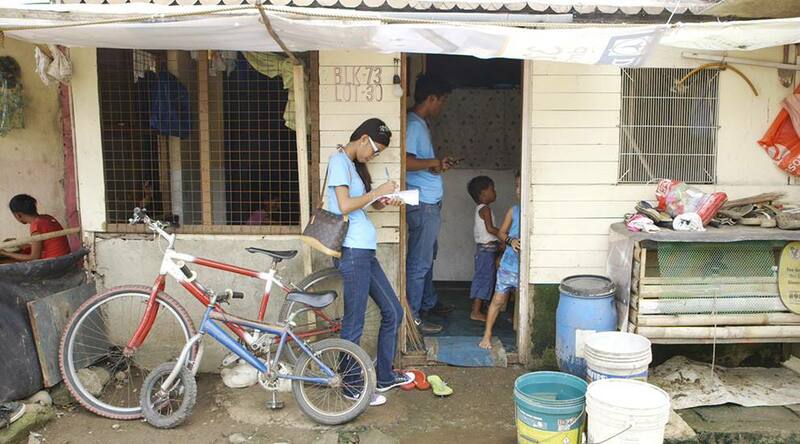 This is impacting communities as kids are being inspired to map it, track it, change it and share it – from creating clean drinking water in Kolkata to community gardens in the Philippines. Tags: Big data, Community, Crowdsourcing, Data, Film, Mapping, Pioneers.